Charleston, S.C. – Nov. 5, 2013 – BoomTown, a leading real estate lead generation and CRM (Customer Relationship Management) system, joins Zillow® Tech Connect, to directly integrate and connect with Zillow to help clients leverage greater data intelligence about their Zillow contacts in the BoomTown CRM. This functionality will be available for BoomTown users that participate with Zillow as a Premier Agent or simply have a profile with them. Zillow, Inc. (NASDAQ: Z) operates the leading real estate and home-related marketplaces on mobile and the Web, with a complementary portfolio of brands and products that help people find vital information about homes, and connect with the best local professionals. Zillow’s brands serve the full life cycle of owning and living in a home: buying, selling, renting, financing, remodeling and more. 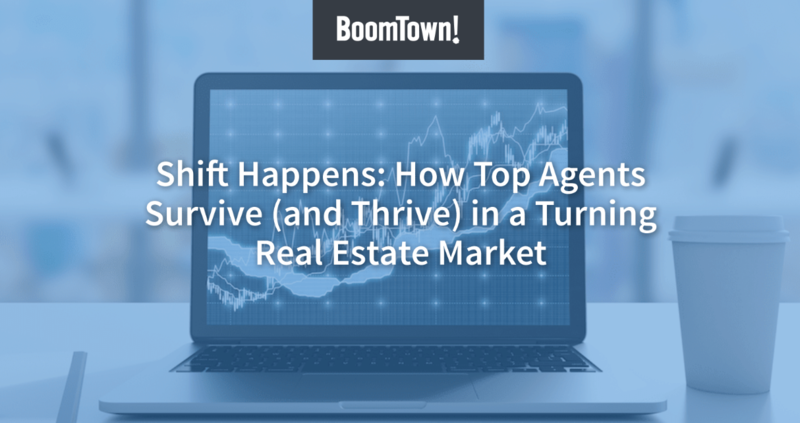 In addition, Zillow offers a suite of tools and services to help local real estate, mortgage, rental and home improvement professionals manage and market their businesses. Welcoming nearly 64 million monthly unique users, the Zillow, Inc. portfolio includes Zillow.com®, Zillow Mobile, Zillow Mortgage Marketplace, Zillow Rentals, Zillow Digs™, Postlets®, Diverse Solutions®, Agentfolio™, Mortech®, HotPads™ and StreetEasy®. The company is headquartered in Seattle. Zillow.com, Zillow, Postlets, Diverse Solutions, Mortech and StreetEasy are registered trademarks of Zillow, Inc. HotPads, Digs and Agentfolio are trademarks of Zillow, Inc.